Weather is changing as the weeks unfold. It is windy with breezes blowing. Weather is changing throughout the year. 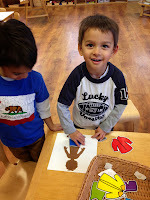 We created a rainy day picture which included an Umbrella, rain clouds and rain! 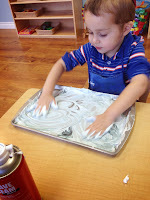 Natan: I sprayed the water. It rained. 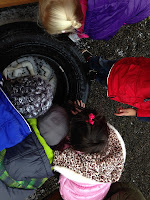 We watched "rain clouds" get heavy with raindrops to create a rain storm. We transformed puffy "clouds" into fog. 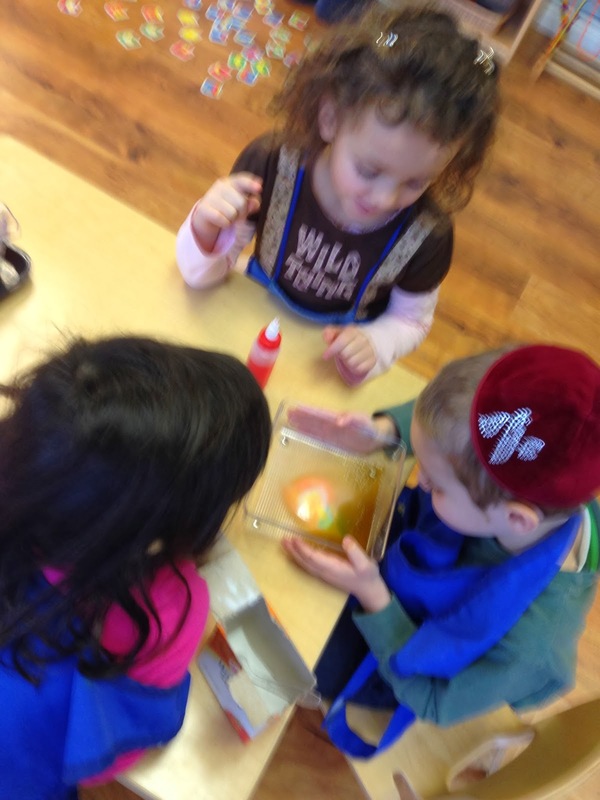 After the fog and storm, we created rainbows with colored vinegar and baking soda. Ella: It looks like a Pepsi! Anton: He wouldn't wear his pants on his Head! Isaac: He would be cold but funny. Efraim: It is summer now. Efraim: Yes. The sun is there. Sroil: Sun comes in Summer. Gracie: It's true! because Summer and Sun both sound the same. 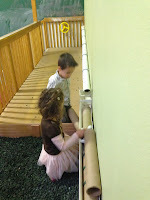 Morah Katie: They do have the same beginning sound, and there is a lot of sun during the Summer. Does it feel like Summer? Gracie: NO. It's cold. It's winter now. Or it is tomorrow. 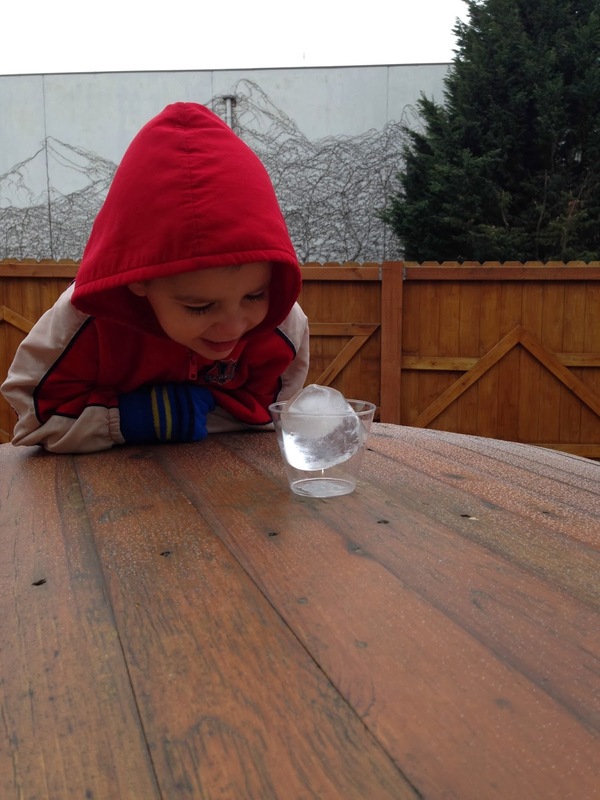 While all this exploration of weather was occurring, other fun things happened as well. Ella: Scout how did you make that fish? Ella: But it only has 1 eye, you need an eye. Scout: I do not, that is how it is. Ella: But Fish have 2 eyes. 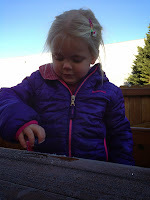 Morah Katie: Scout, would you like to show Ella one of our toy fish? Scout: See, one eye one side. I drew this fish. Ella: Oh. I"m going to choose this butterfly. The weather may feel like Winter, but it is still just Fall! Our cup of water is STILL frozen! It was frozen for 7 days! When we looked on the 8th day, it had melted. Zim: It feels cold like ice. 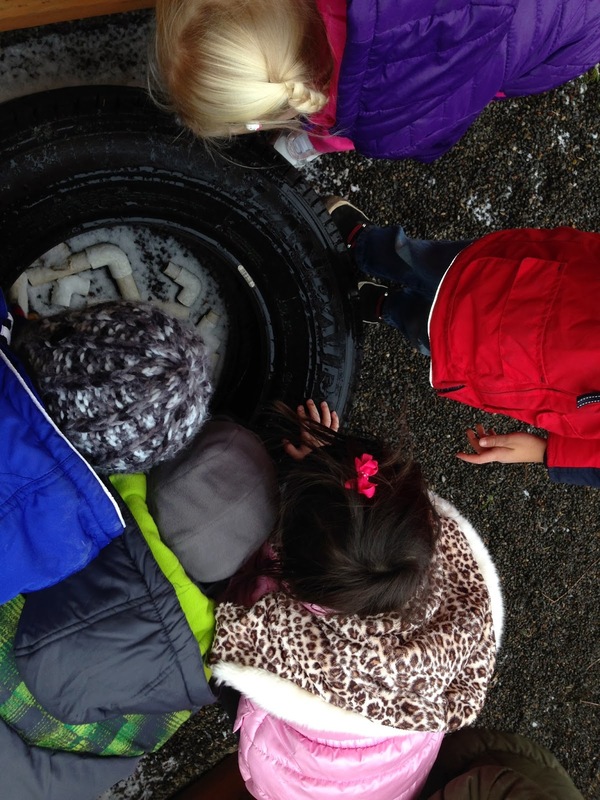 Morah Katie: What is in the tire? Amelia: We left the ball out. 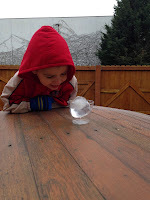 Efraim: (laughing) The ball is in ice! Morah Katie: Why do we have different seasons? 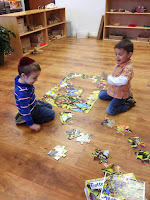 Zim: Hashem made it that way. Sroli: Leaves fall down. The sun comes out and BAM the snow is (hand motions for disappears) GONE! Morah Katie: Tell me about Fall. Efraim: The Earth moves away from the Sun. Morah Katie: Does the Earth move away, or does our spot in Vancouver begin to turn away from the Sun during fall? Efraim: Vancouver moves away, doesn't get a lot of Sun. Sroli: It comes after Summer. Jack: Leaves fall down and you can wear a jacket if you need too. Morah Katie: Tell me about Winter. Jack: You HAVE to wear jackets. 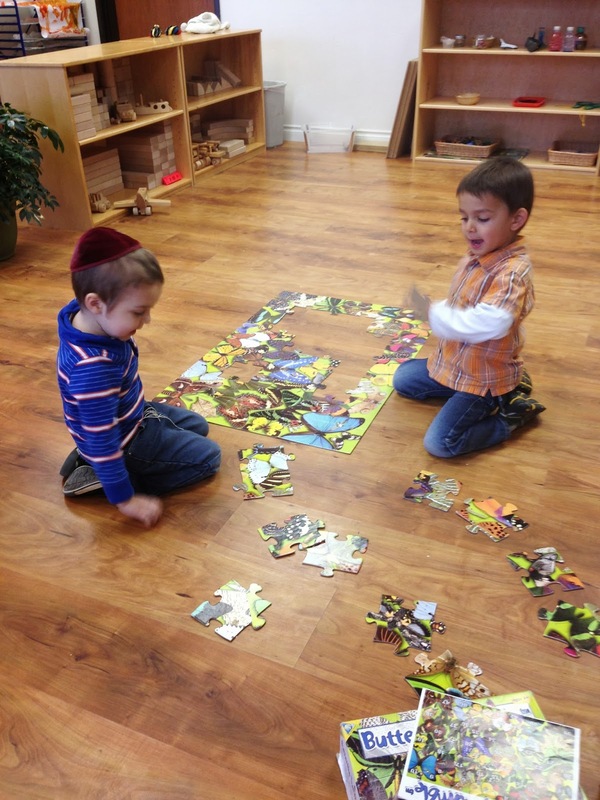 Efraim: You can wear a hat. Amelia: It is cold sun. 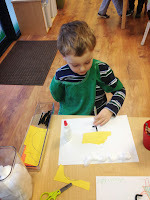 Jack: You can make snowballs. 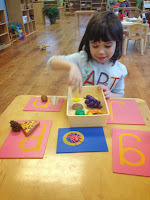 Morah Katie: Tell me about Spring. Efraim: Spring is after Winter. Sroli: It rains in Spring. Jack: Snow starts to melt. Morah Katie: In Fall leaves fall, in Spring they ??? Sroli: Grow, in Spring leaves grow. Gracie: We get to jump in puddles. 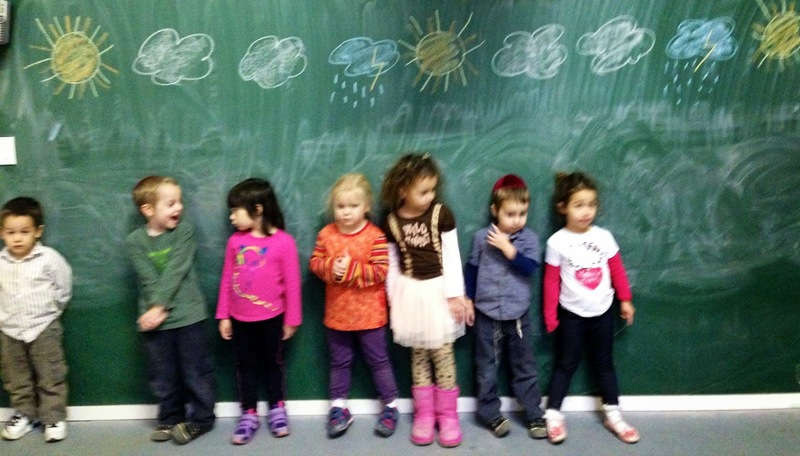 Morah Katie: Why do we get to jump in puddles? Anton: The rain makes them. Isaac: It rains in Spring. Morah Katie: Tell me about Summer. Sroli: Spring then Summer begins. Efraim: Sun is out and we to the beach. Jack: It gets really hot, sometimes you may need a jacket. This week we have been learning 2 poems to help us learn the difference in the seasons. In addition to some seasonal qualities, these poems help develop early literacy. 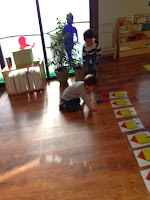 The children are recognizing FALL, and can read the color cards. 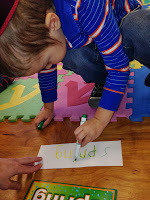 With our winter poem, we recognize that words with similar ending sounds rhyme, which aids in reinforcing those particular letter/sound combinations. Our hands made seasonal pictures. Efraim: Bugs come back in spring. We know bugs. Natan: The summer is hot. 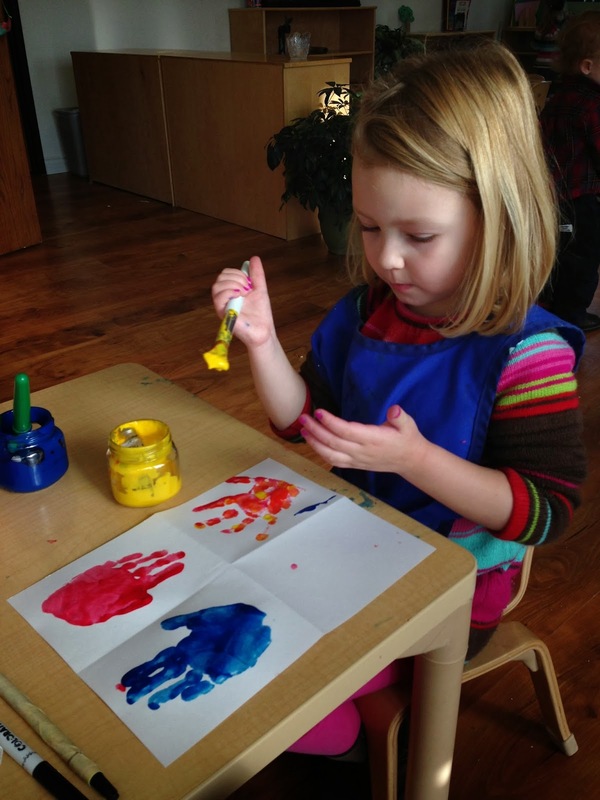 Morah Katie: Scout if you didn't wash your blue hand, what color would your sun be? A red, orange and yellow fall tree. Jack: Those red leaves already fell. Morah Katie: Gracie, why are your dressing the weather friend in pants and a coat? Gracie: Because it is cold outside. Morah Katie: What if we were in summer? Gracie: Then I'd put him in shorts. 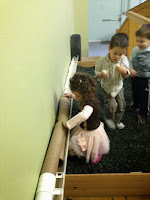 Abigail: We are making it snow! 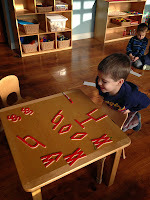 From the moment children walked into class this past monday the room was active and full of joy. 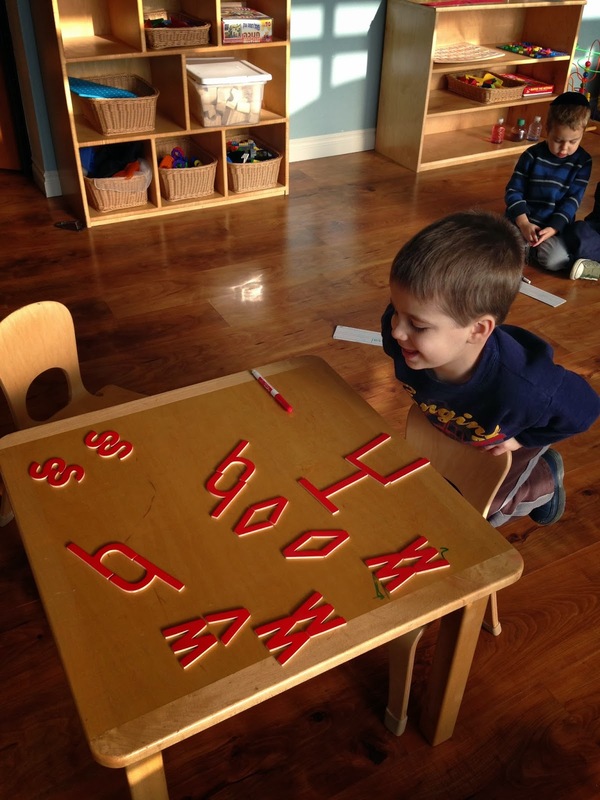 Judah: That is the Y, but where is the z? Gracie: I have 7 stars. Ella: I have 5 stars. I lined them up. The Gan is a special community for many reasons. This week a few in particular stood out to me. We all work together; we all have our jobs/roles. 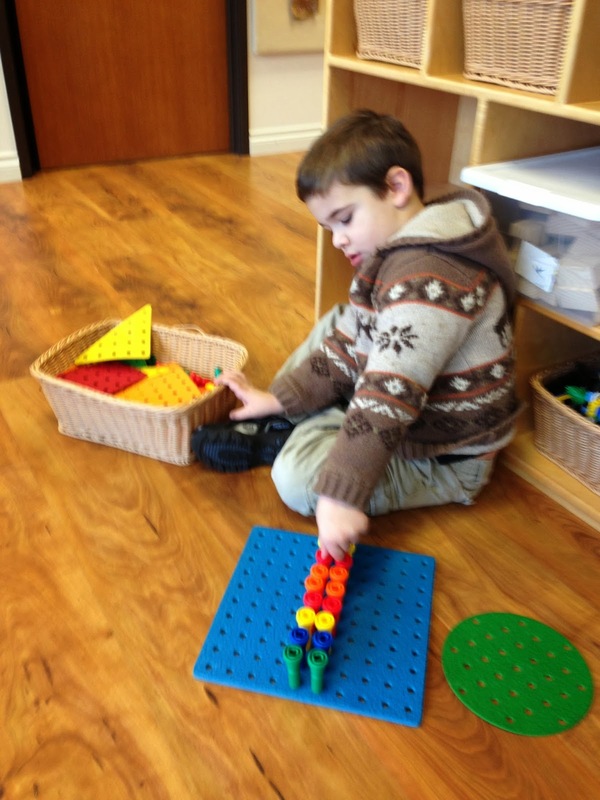 The teachers create an environment that is exciting and rich with interesting activities. 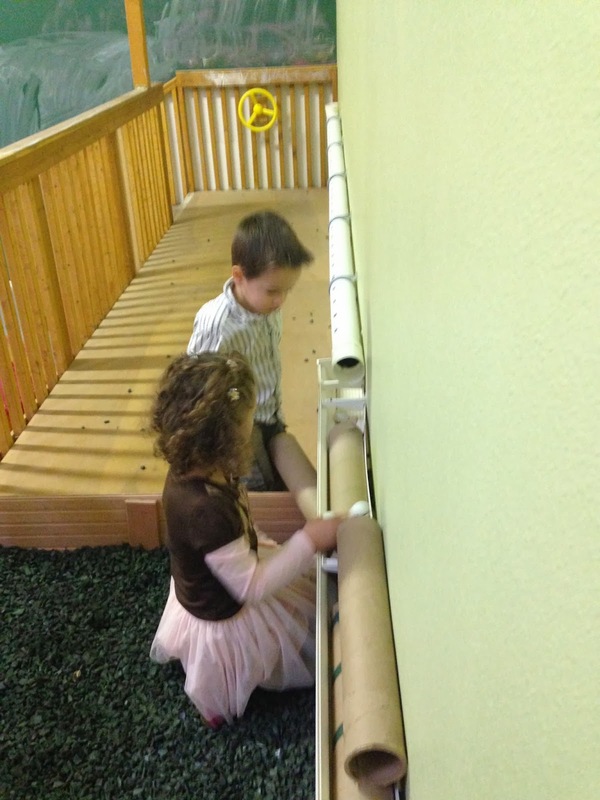 The children play and engage, through which they develop independence, and an understanding of their world. Anton: The dots are just staying. 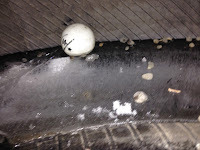 Jack: This one is going down but it is stuck in the oil. Anton: Now the colors at the bottom are mixing. 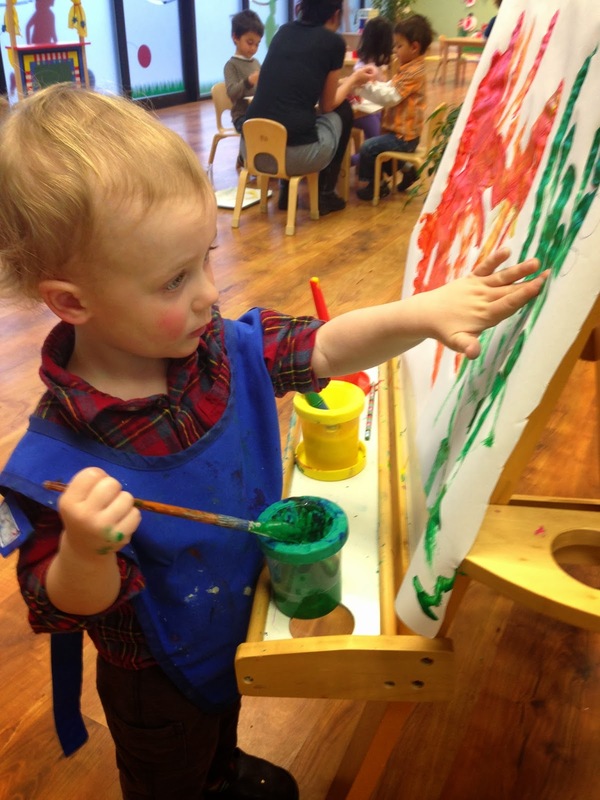 Jack: The water colors dropped down. Natan: Two drops are still on top! 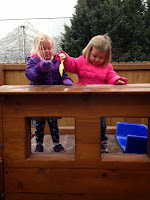 Morah Katie: Do you think they will still be on top when we get back from outside time? Jack: No, they will be at the bottom. The Gan is a place where each child is honored for who he/she is and where he/she can express their individuality, and their point of view. As they do this, they flourish and grow. Gracie: Morah Katie I can't actually read the words. 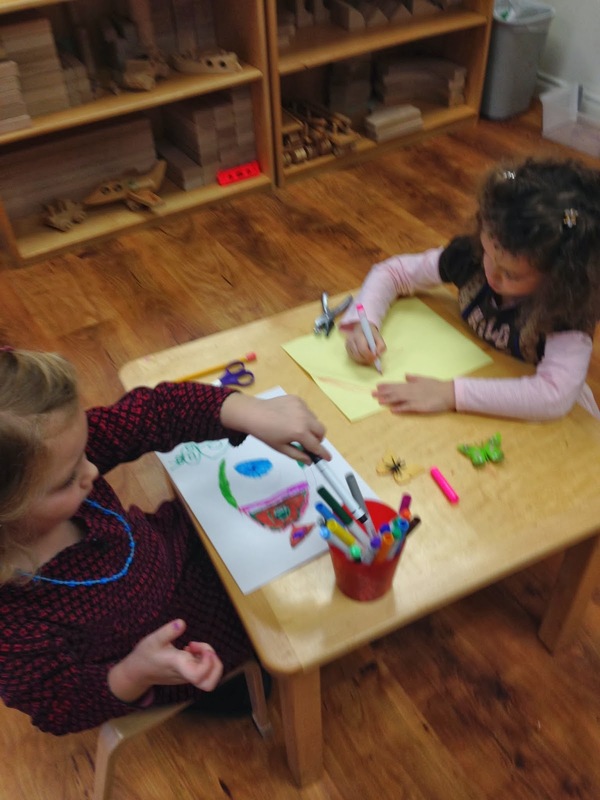 Morah Katie: Gracie, do you know the story? Can you share it with your friends? Gracie: "There once was a bull who only liked flowers. He didn't like to fight. Then there was a bee…"
Ella: I just got 5, so next is…….6! The joy that comes from awareness of "I Can" makes the world a more beautiful place. Jack: I put my hood on then I get my arms. Sroli: My jacket is on! 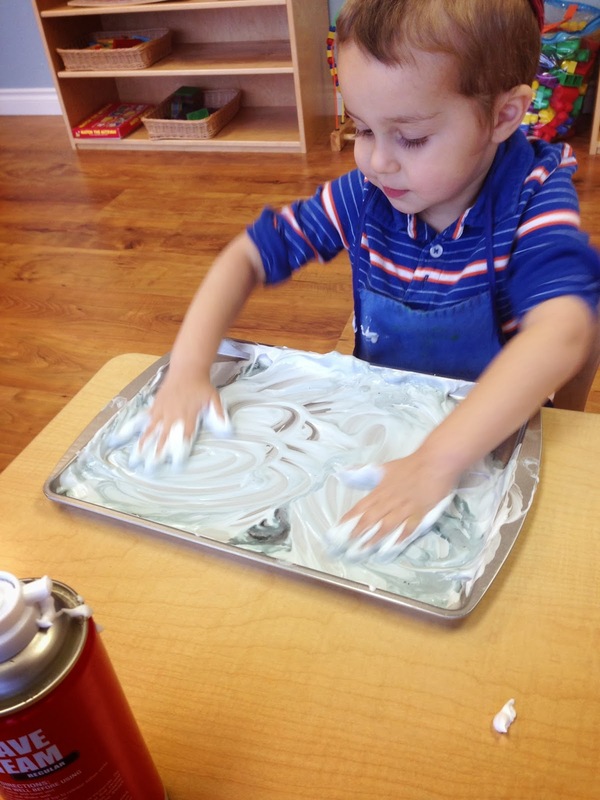 Attempts at independence may be messy or take longer than we as adults may like, but the resulting pride the child acquires more than makes up for the spilt paint or delayed next activity. The creation of a safe and nurturing environment consists of respecting each child's learning style and personality. The teachers reflect and think about each individual child; they observe and try to understand the motives behind a child's choice. 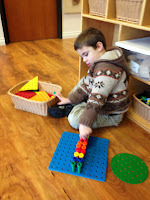 How does the child learn? What sparks the child's imagination? What helps him/her feel comfortable and safe? Amelia: It is little snowflakes! I like the frosty slide! When children feel free to follow their interests, feel safe to take risks and make mistakes, amazing things bloom and grow. 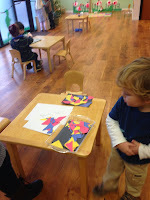 Abigail: I am making a rainbow fish. Efraim: I am making a shark. 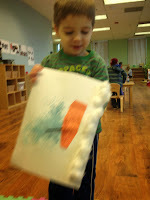 Judah: My sea animal is made of glue. Sroli: This one is 7, Isaac will have to get 8 next. Anton got 6. Morah Katie: We will find out for sure at group time. 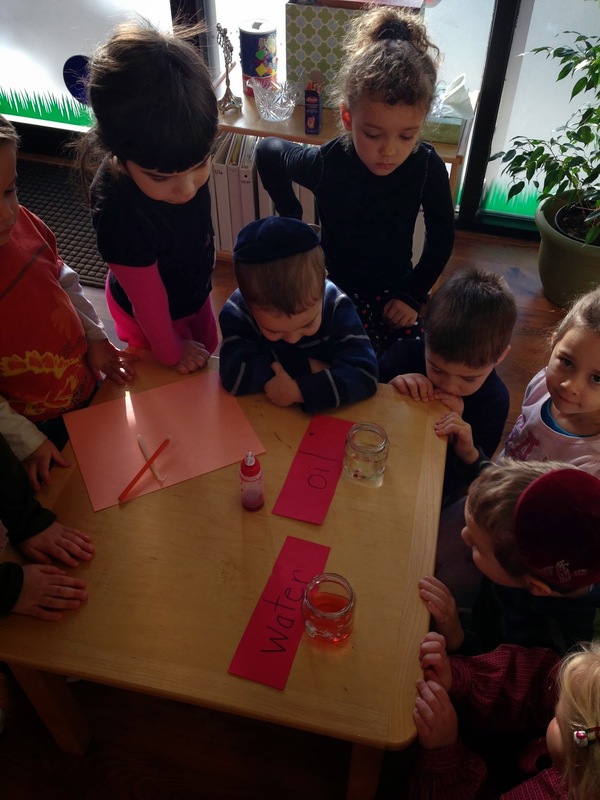 Morah Katie: I am going to add red water to our jars, how will we know which one is the water? Efraim: It will be orange. Morah Katie: Yes! 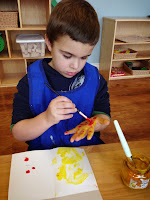 red and yellow make orange! What will happen to the oil? Gracie: The water will drop and not mix. Morah Katie: Do we need to switch our labels? Natan: This one is a mama! Isaac: It is still mixing, now the green is on top again. Zim: I found a lot of ice. This one has rocks on it. Morah Katie: How did that happen? Zim: The water got so cold in the dark it froze and the rocks were close to it so they stuck together. 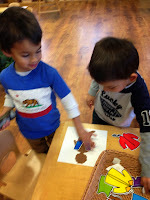 Isaac: Look at Mr Potato Head. 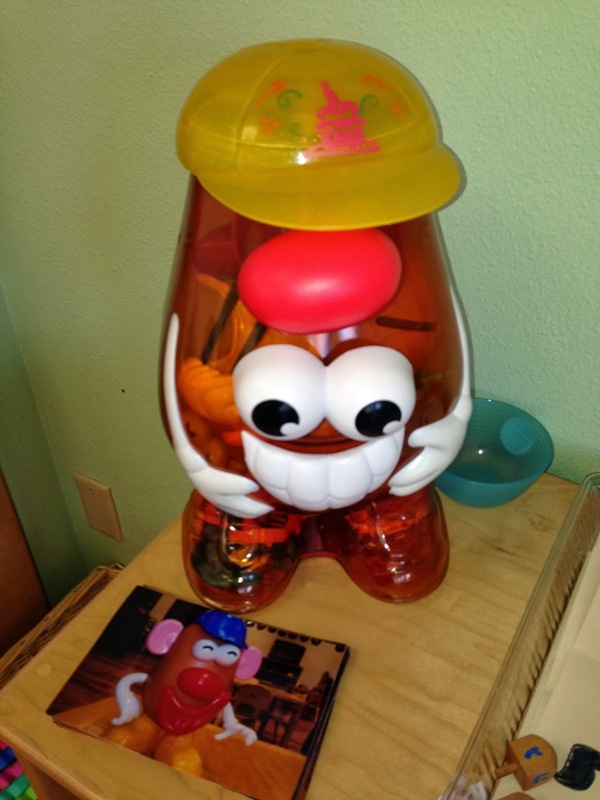 Gracie: MR POTATO HEAD HAS A NOSE FOR EYES!!! Anton: IT SMELLS WITH ITS EYES!!! Ella: OH MY GOODNESS! WHAT HAPPENED TO HIS FACE? Sroli: HE HAS HIS NOSE……..FOR HIS EYES!!! Of all the educational tools available, love is most potent. Gracie: I can help you Sofia. Amelia: Gracie I love you. And I love you Ella. Gracie: I love you too. Efraim: I love you Gracie. Gracie: I love YOU Efraim.